How to Buy Cryptocurrency with Paypal - LOW FEES GUARANTEED! Cryptocurrencies are becoming a popular payment method for both the banked and unbanked. To make the digital money accessible to more people, more payment methods are being added. 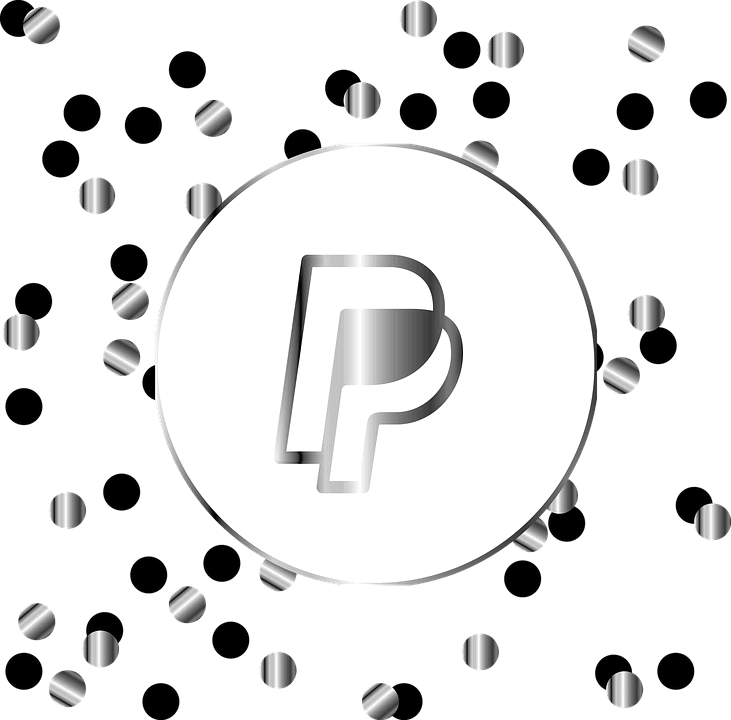 PayPal, the most widely used peer-to-peer (P2P) payment, is a popular choice. The payment service that has made P2P transactions a globally accepted payment option is now available on over half a dozen cryptocurrency exchanges. 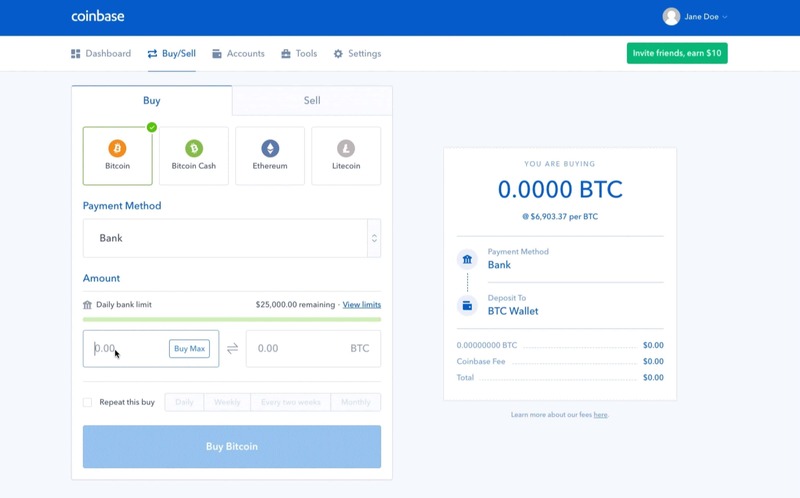 In this five-minute tutorial, InsideBitcoins will take you through the step-by-step oprocess to buy cryptocurrencies using PayPal. To help you trade safely and protect your asset value, we review major brokers that have earned the trust of traders in the crypto and fiat world offering PayPal as a payment option. If you do not yet have a PayPal account, visit PayPal to open an account in a few easy steps. Do not delay. For new accounts, the first deposit may be held for up to 21 days. 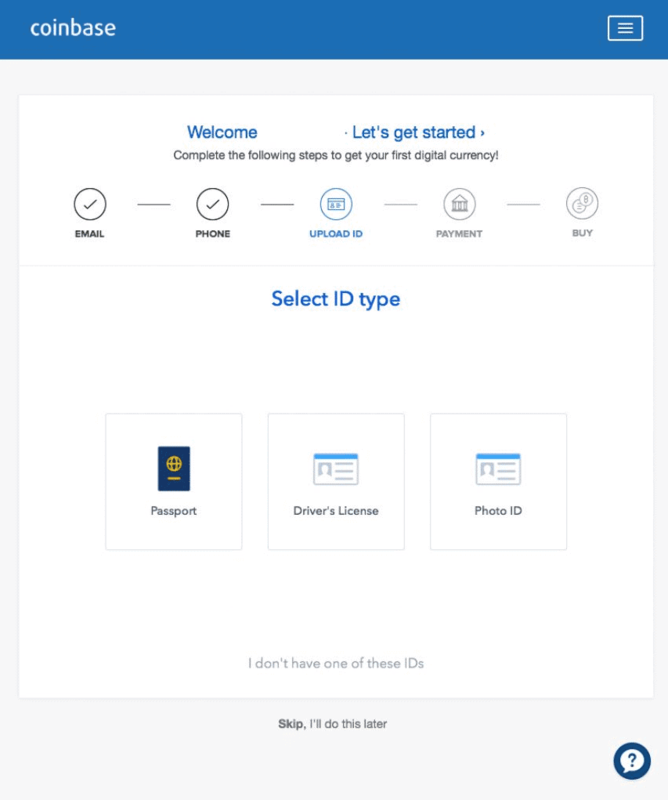 Once you go over the basic deposit limit (currently USD 1800), you will need to complete the ID verification process to continue using your account features. Now you are ready to buy and sell cryptocurrency using PayPal. 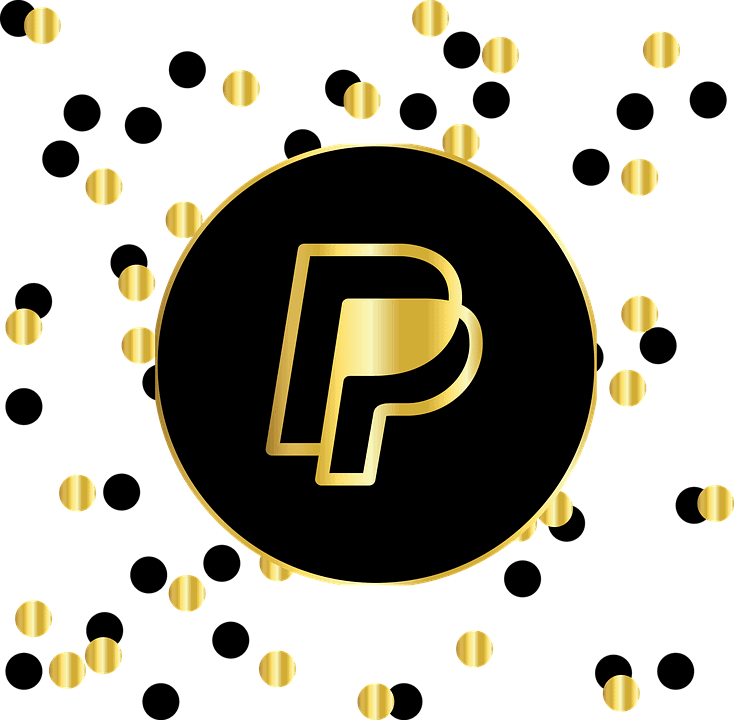 To learn about more exchanges supporting cryptocurrency trading with PayPal, visit compare the best exchanges offering PayPal as a payment method. Review our comparison of the brokers and exchanges that Buy or Sell Cryptocurrency with PayPal in our list below, or skip directly to our step-by-step guides and tutorials. 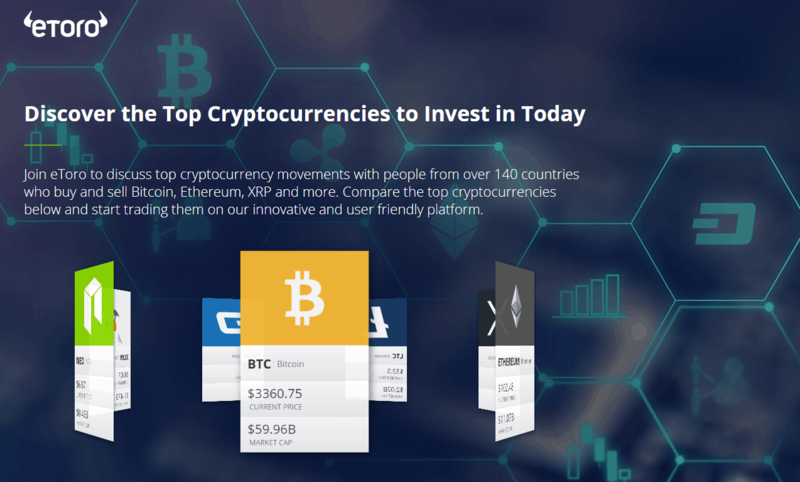 eToro, the global leader in online investing, provides several ways to invest in cryptocurrency. Trade the cryptocurrency majors Bitcoin and Ethereum and over a dozen other cryptocurrencies on one of the first exchanges to offer cryptocurrency trading. The leading social trading platform provides a CopyTrader and CopyPortfolios feature for traders seeking to follow top performing diversified cryptocurrency or multi-asset themed portfolios. 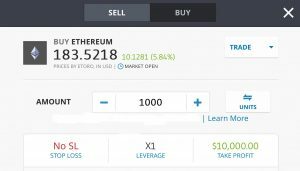 Leverage allows you to invest in cryptocurrencies by putting down as little as $50 for a $1,000 position. eToro is licensed by the UK Financial Conduct Authority (FCA), as well as other licensing authorities. 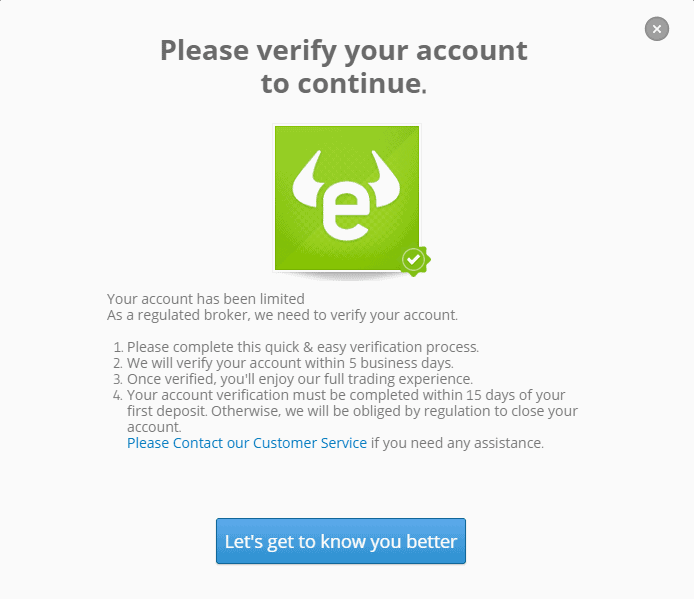 The first step to creating an account on eToro is filling in your personal information on their homepage. Choose a username and password, and fill in your first and last names, as well as a phone number and e-mail address. You can also choose to perform a 'fast' login by proceeding with your social media accounts. Once you verify your account via the received e-mail, you will be ready to start familiarizing yourself with the platform, and buy your first cryptocurrency with PayPal. The next step is to make a deposit into your account. The initial amount is $250 USD. 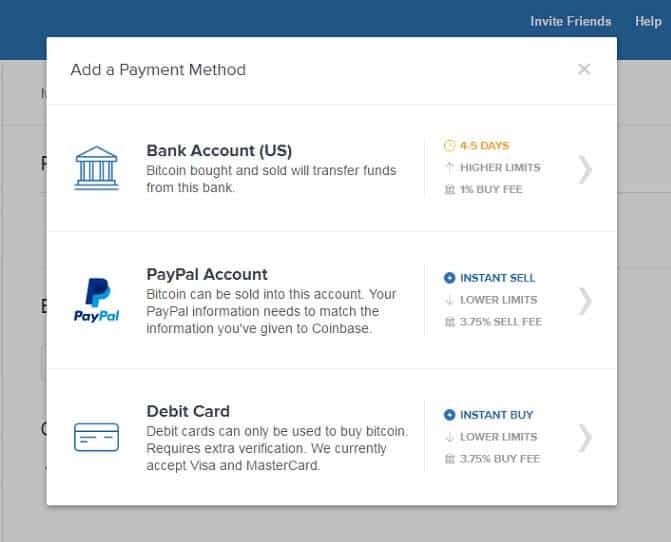 To buy cryptocurrency using PayPal, choose the Paypal deposit option. Once you have selected PayPal to make your first deposit, you can begin buying Bitcoin. 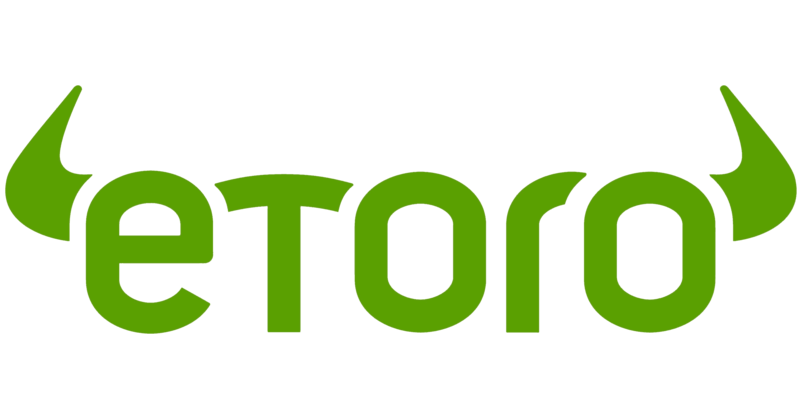 To buy Bitcoin with eToro, add your favourite cryptocurrencies to your Watchlist or go to Trade Markets and select Crypto from a list of more than a dozen cryptocurrencies available to trade. Select the cryptocurrency you want to trade , and click the Buy option. LocalBitcoins is the eBay of crypto exchanges. 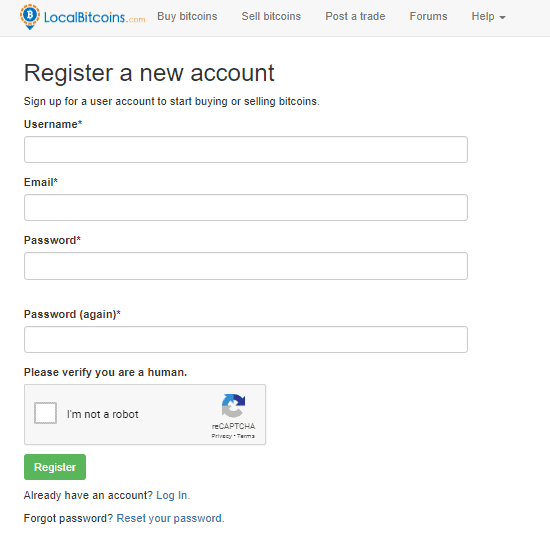 As a true P2P trading platform, LocalBitcoins lets you choose your price among many sellers. The peer rating system reduces counterparty risk and provides traders more market pricing power. A trader with 1,000 positive reviews, for example, will be able to sell at a higher price than one with less than 30 reviews. Here is the process for buying and selling crypto by PayPal. To create an account, provide basic profile information, upload photo ID and verify your phone number. Once you confirm those details, you will receive a confirmation email to activate your account. For PayPal sales, the seller may ask for additional information such as a selfie with your passport, a note stating you will not charge back the sale or a screenshot of your PayPal account. Choose buy bitcoin. Next, select your payment method, Paypal. A list of buyers and the price they are willing to sell at pops up. Click on the trader name to review how many trades they have completed and their rating. Click on the order to access the trade screen. Fill in the amount you want to buy . Type a message in the message box and click send. Your funds will be sent to an escrow account. The seller will release the bitcoins. Provide the seller a rating (Trustworthy, Positive etc.). The “Google of Crypto” has recently added crypto-to-crypto trading to its fiat-to-crypto trading offerings. Ripple is now traded alongside Bitcoin, Ethereum, Bitcoin Cash and Litecoin, and many more cryptocurrencies will be added. One of the oldest and most trustworthy exchanges Coinbase added PayPal in 2018 in select countries. Traders can sell and withdraw crypto using PayPal. Buying cryptocurrency using PayPal is not permitted. Coinbase holds $255 million in insurance coverage to cover hot wallet hacking. PayPal at the moment is strictly enabled for selling and withdrawals, so you cannot purchase cryptocurrency directly. The PayPal option is currently available in select countries. If you cannot link PayPal to your Coinbase account, it is not available in your country. Either the option to sell or withdrawal cryptocurrency may be available in certain countries. 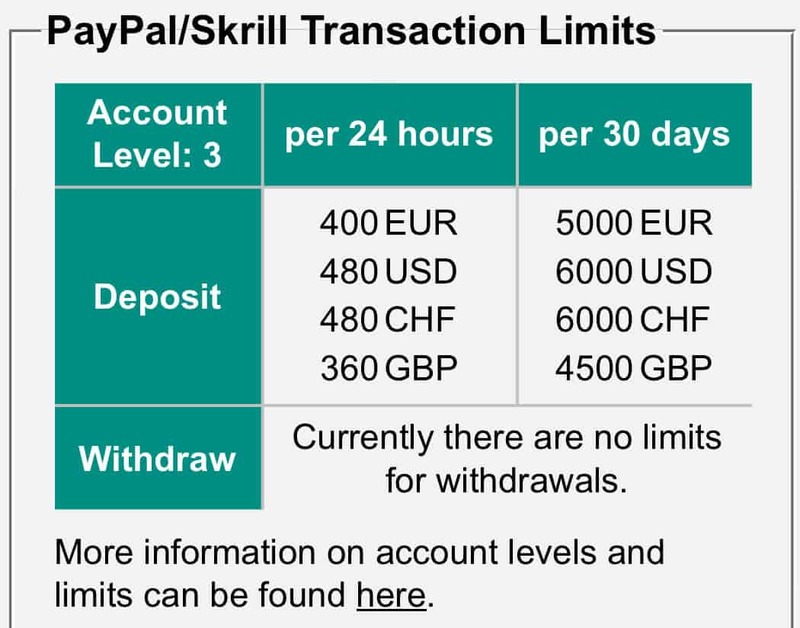 PayPal sales and withdrawals are available in USD, EURO and GBP. PayPal payout limits in USD are 10,000 per transaction and 25,000 per day. Only verified accounts can be linked to PayPal. Select Sign Up and a verification link will be sent to the provided email. Click the link and proceed to fill in your personal details. 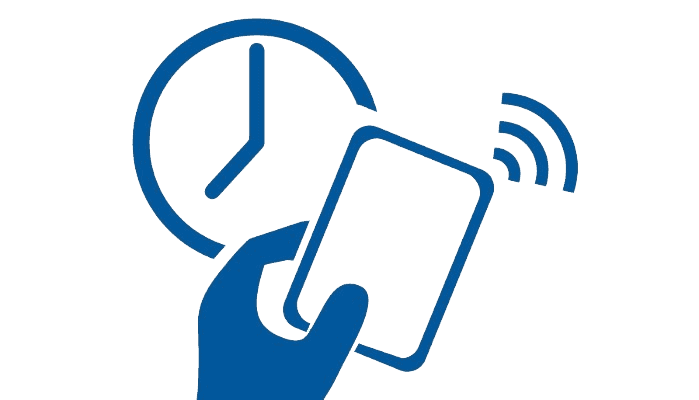 After you complete the two-factor authentication process, select your payment method, PayPal. On mobile: Settings > Add a Payment Method. 2. Choose PayPal and you’ll be prompted to log in to PayPal. 3. Login to PayPal and your Coinbase account will be automatically linked. Choose the cryptocurrency you want to trade and click Buy or Sell. Click withdrawal and choose PayPal. VirWox is the global virtual exchange of the 3D virtual world Second Life. 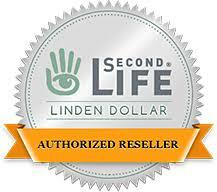 The digital currency of this virtual economy is called Linden dollars (SLL). If you have ever bought or sold anything on the Second Life platform, then you may be a holder of the first virtual currency. SLL started trading in 2007, two years before the first bitocin block was mined. You cannot buy PayPal directly on VirWox. PayPal is an account funding option. 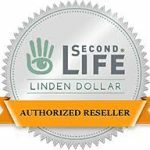 You need to first buy Linden dollars by exchanging your currency for SLL. Then, buy bitcoin with SLL. 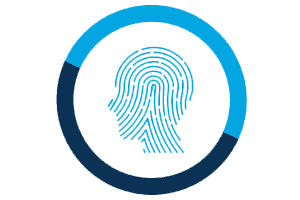 Set up your account and verify your identity through the identification process. Add your avatar for the Second Life world (optionally). Fund your account using PayPal. With SLL, buy bitcoin. You have the option of taking the current market price or placing a limit order, in which you set the price you are willing to pay. The limit order is strongly recommended. The spread (the difference between the bid and ask price) can be huge in this virtual world. Wirex is a one stop shop with a cryptocurrency exchange, money transfer service, wallet and credit card. Once you create an account with Wirex, you can easily move your money between the virtual and physical worlds. 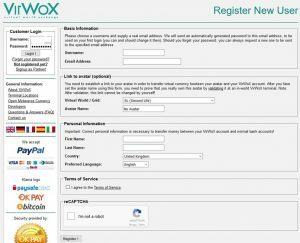 Click on Register with Wirex and fill in your personal information. Follow the link in the confirmation email to confirm your account. When prompted, Enter a memorable word. 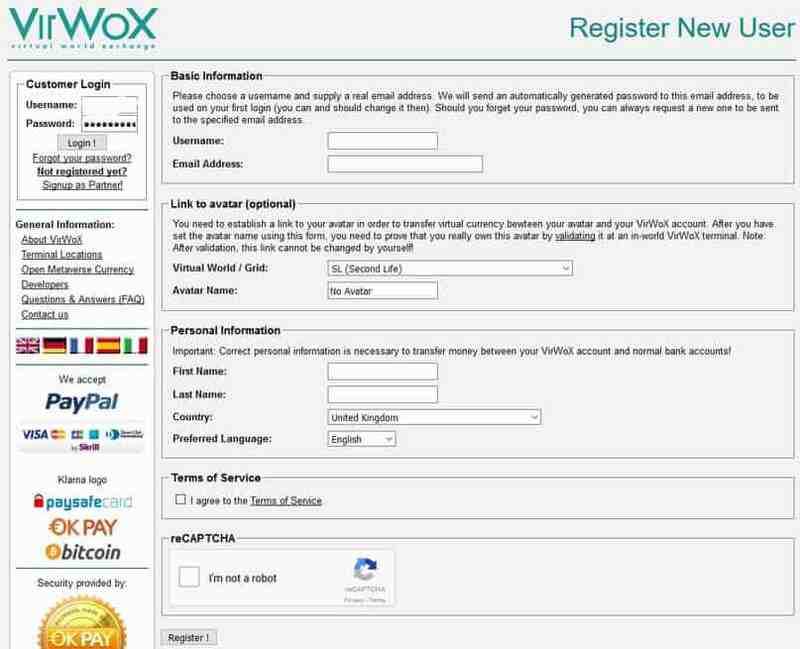 Upload the required ID to be able to use the exchange and Wirex card. To add funds with PayPal, select the 'Wallet' option. 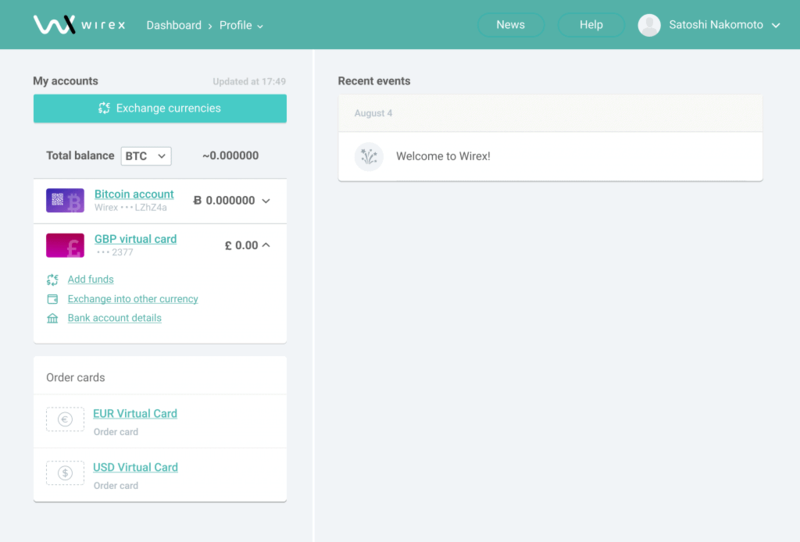 Add PayPal as a payment method and add the funds to your Wirex account. Choose the cryptocurrency you want to trade (Bitcoin, Ethereum, Litcoin, Ripple, WAVES). Various OTC rates are offered. Select the Buy “Cryptocurrency” option to complete the trade. Paxful is a bitcoin broker and wallet with 300 ways to pay for your bitcoin. 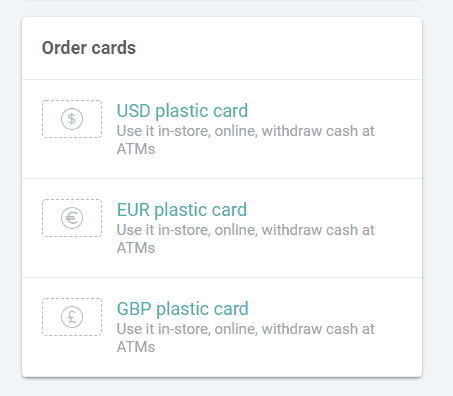 If you pay by online methods (PayPal, Skrill, OKPay etc. ), bank transfer or credit/debit card, two-factor identification is required. Click on Create Account and fill in your personal information. 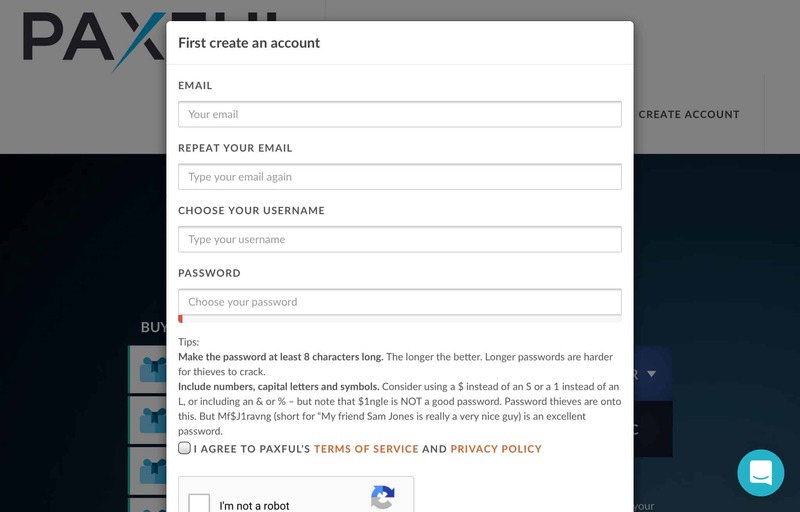 Then click in Create Account and Free Paxful Wallet. Follow the link in the confirmation email to confirm you account. Go to your account profile page and verify your phone number by inserting the code sent by SMS. Fund your account with PayPal. Keep in mind this payment option requires uploading ID to verify your account. Select the amount of Bitcoins you want to purchase, your preferred payment method and currency. Click on buy Bitcoin. Choose either Search for random results, or 'Give me the best' for the best offers available. Various prices will be offered. Choose the price you are willing to buy bitcoin at. 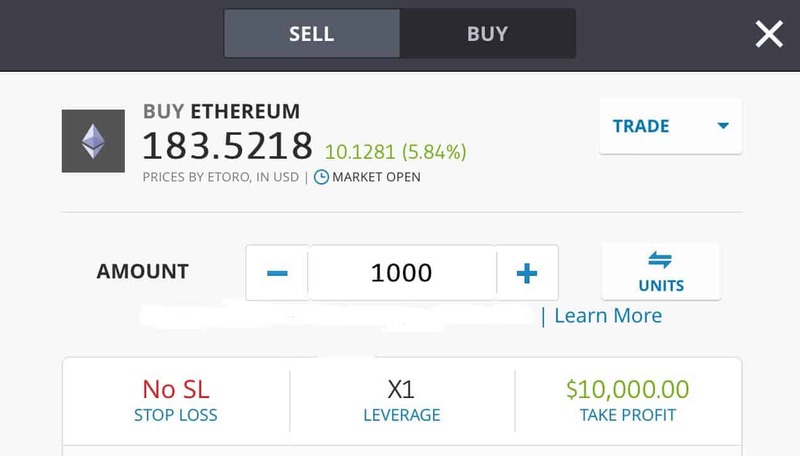 Enter the amount you want to trade and press Buy Now. 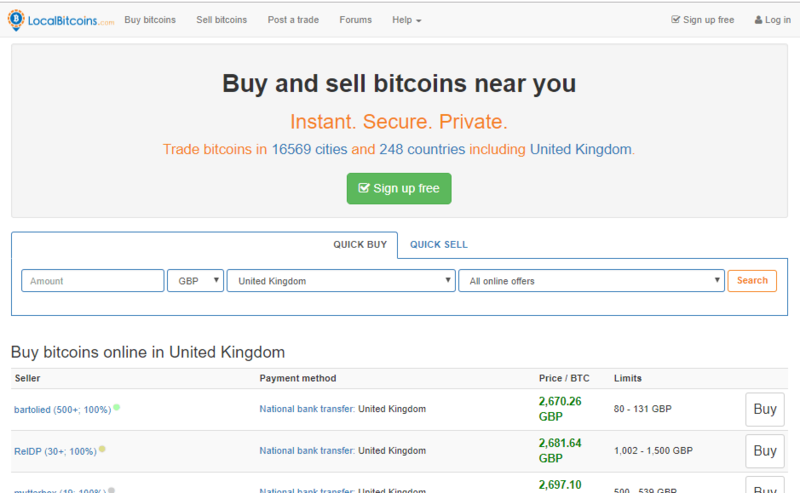 The best method to Buy cryptocurrency with PayPal in the UK is eToro. The pricing spreads are competitive and the platform is regulated by CySEC (Cyprus Securities and Exchange Commission) and the FCA (Financial Conduct Authority). On the leading social trading platform, you have the option of investing in portfolios diversified across cryptocurrencies or many investment asset classes through CopyTrader and CopyPortfolios. The best method to Buy Bitcoin with PayPal in the US and Canada is LocalBitcoins. On this P2P platform, after choosing among the most popular payment methods, you can choose from different buy and sell offers. Remember though, before buying Bitcoin with PayPal on LocalBitcoins, make sure the seller is legit and trustworthy. And beware of chargebacks. Both exchanges and individual traders will require a verified exchange and PayPal account before agreeing to buy or sell cryptocurrency in PayPal. 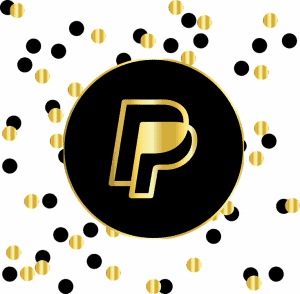 The verification process could take several days to complete so do not wait until you want to make a trade using PayPal. Be prepared to provide additional information. On true P2P exchanges like Localbitcoins, your counterparty can add their own terms before entering into a trade. This could range from providing a selfie with your passport to taking screenshots of your PayPal account. PayPal email scams are not uncommon. Phishing links are fake pages that replicate real PayPal logins. A login popup will try and trick you into thinking they are a verified processor. You may be asked to login to complete the verification process, for example. As a PayPal user, you should review Common email scams on the Paypal website. Unlike cryptocurrency transactions, Paypal transactions can be charged back by unsatisfied buyers. 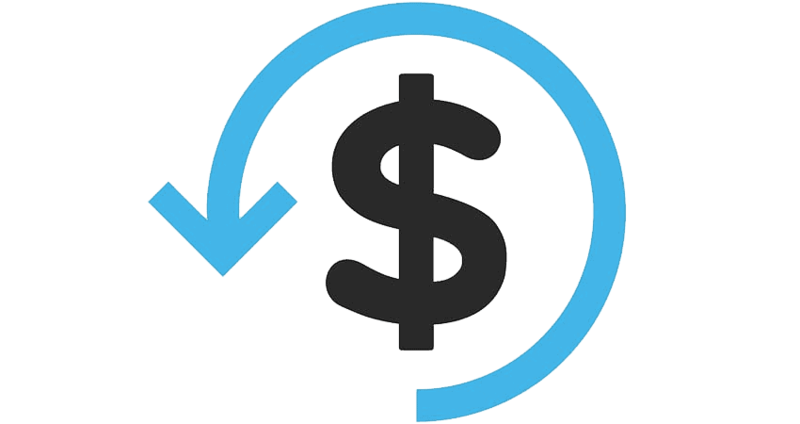 A chargeback is a reversal of a credit card transaction by the buyer. Paypal considers the chargeback a dispute between the seller and credit card company, which will ultimately decide the outcome of a dispute. Chargebacks increase the risk of selling using Paypal. Never release money or coins before checking your Paypal account and verifying the transaction is completed and the transaction amount is correct. 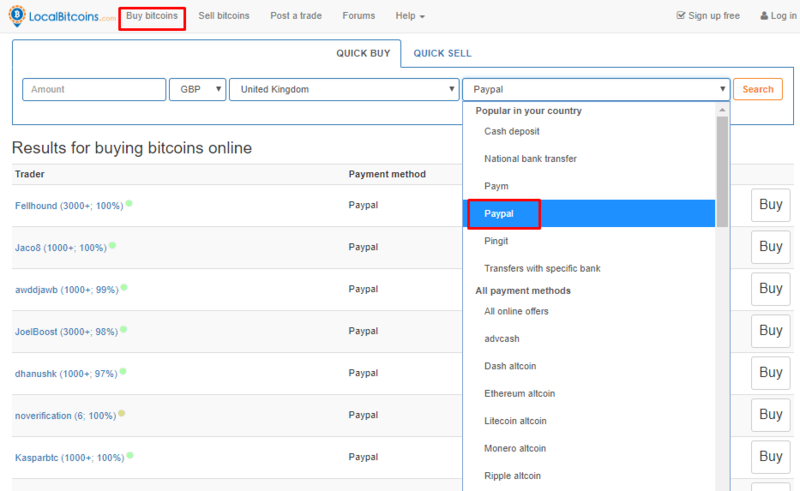 Review the terms of trading using Paypal on each exchange you are entering into trades on. If you are noncompliant, a trader could use it to take advantage of you. If available, check the trading record and peer rating of your counter-party. Financial services often advertise that they accept Paypal but it is only available to deposit money into an account. If available, check the trading record and peer rating of your counterparty. If the trader has 97 percent positive ratings, read the reviews of the other 3 percent. If all negative reviews are recent, this should be a red flag. 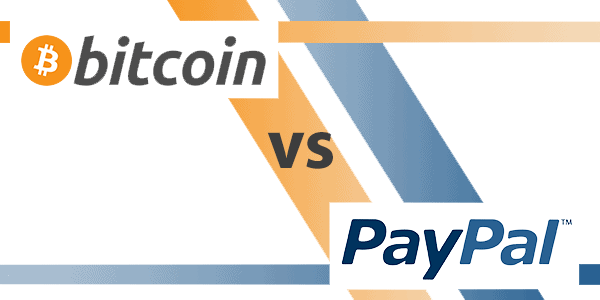 Both Paypal and cryptocurrencies are P2P payment services. 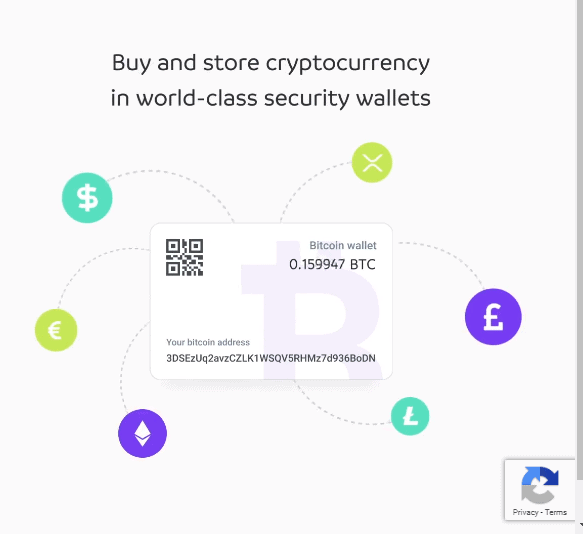 Both cryptocurrency and PayPal are payment methods. Both are used as a P2P payment system. Both are used to create fast, less costly transactions online. Cryptocurrency and PayPal are both technology that aim to streamline the payment process for all users digitally. Both cryptocurrency and PayPal enable international transfers and direct integration with online platforms. Cryptocurrency itself is a currency, whereas PayPal itself is not a currency or transferrable entity/asset. PayPal works with banks and individuals to process their payments similar to a bank gateway. Cryptocurrency is decentralised. Verified PayPal accounts have been vetted through know your customer (KYC] and anti-money laundering (AML) procedures, making them a safe funding source. PayPal is popular for its instant P2P transactions. Cryptocurrency transactions are anonymous. When you buy cryptocurrency with PayPal, you don't need to share your bank or payment details with exchanges or third party websites. Verified PayPal accounts are linked to regular bank accounts. Credit and debit cards can also be linked. PayPal provides a convenient way of transferring fiat from various sources to a cryptocurrency wallet. Conversely, crypto can be converted to fiat and transferred to fiat accounts via PayPal. PayPal is a widely accepted online payment method. Where cryptocurrency is not accepted, crypto can be exchanged for fiat and the fiat transferred to a linked PayPal account. PayPal charges a 4.50 percent transaction fee whereas bitcoin charges 0.0005 percent. By transferring money to a cryptocurrency wallet, a user can buy goods and services at a much lower cost. Why is it difficult to buy cryptocurrency with PayPal? Both cryptocurrencies and PayPal are nontraditional payment methods that can introduce risk to a transaction. In a PayPal transaction, a seller is exposed to the risk of a buyer charging back a transaction. 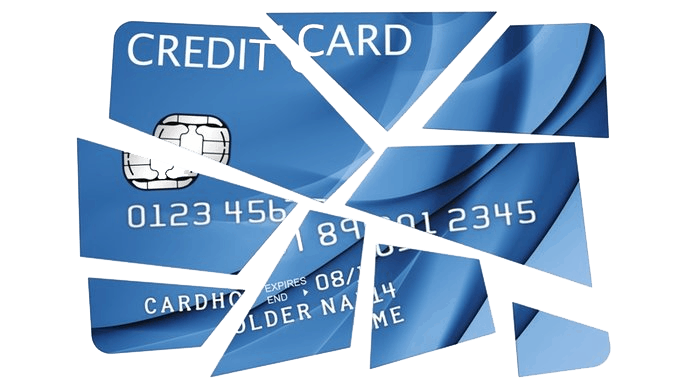 Chargebacks happen more frequently on exchanges without strict ID verification procedures. Can you exchange PayPal for cryptocurrencies? No, at the moment you cannot directly exchange PayPal for cryptocurrencies. Can I buy cryptocurrency with PayPal? Yes! However, you have to use a cryptocurrency exchange that supports PayPal. Link PayPal and your exchange account. Make a deposit to your exchange wallet via PayPal. Buy cryptocurrency. Can I convert cryptocurrency to USD with PayPal? No, you cannot directly convert cryptocurrency to USD with PayPal. To convert cryptocurrency to USD, find an exchange that supports cryptocurrency to USD listings and allows you to link your PayPal account. Convert your cryptocurrency to USD, and then withdraw USD to your PayPal. 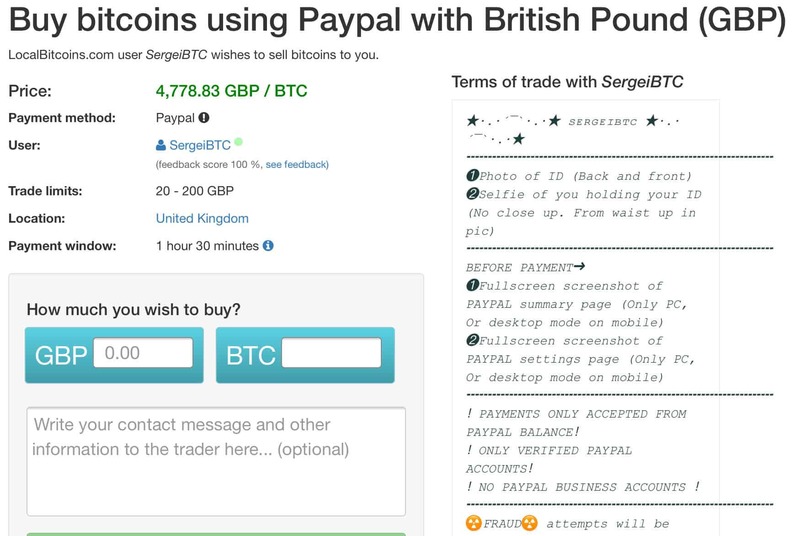 Can I buy cryptocurrency with GBP using PayPal? 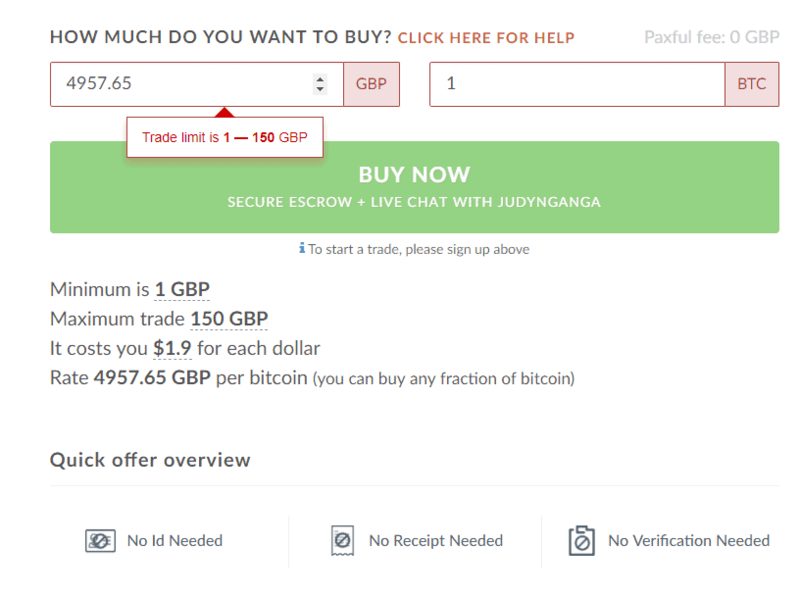 No, you cannot directly buy cryptocurrency with GBP using PayPal. 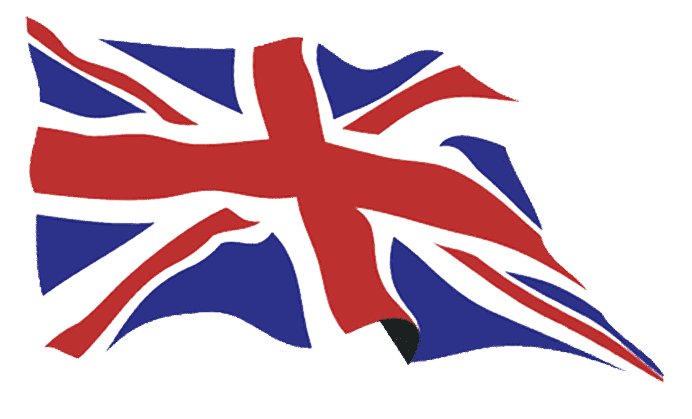 To buy cryptocurrency, find an exchange that supports GBP to cryptocurrency listings and allows you to link your PayPal account. 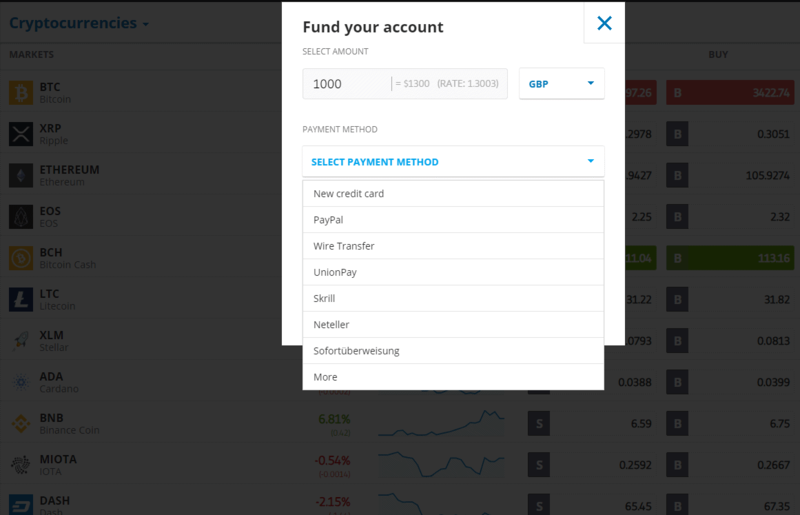 Deposit GBP to your exchange wallet using PayPal. Buy cryptocurrency. What is the best exchange to buy cryptocurrency with PayPal? As an FCA-regulated firm, eToro is a safe and quick option.